Regale Microwave Ovens, creators of the labour and money-saving Microsave Cavity Liner, has received confirmation that its ingenious piece of kit has been approved as an authorised accessory by Panasonic Corporation, Japan. 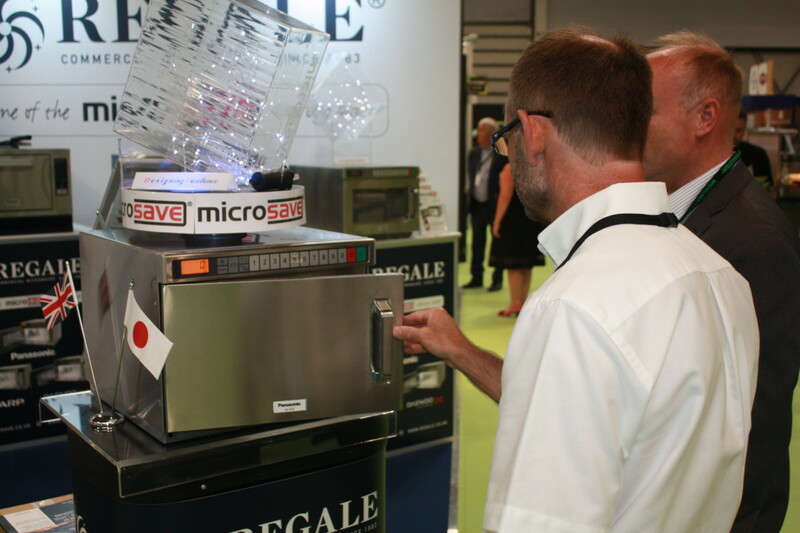 The news comes ahead of the Commercial Kitchen Show where Regale will be unveiling its new CPS3A Microsave Cavity Liner, designed especially for Panasonic’s new NE-1878 all-metal door microwave with Inverter technology. 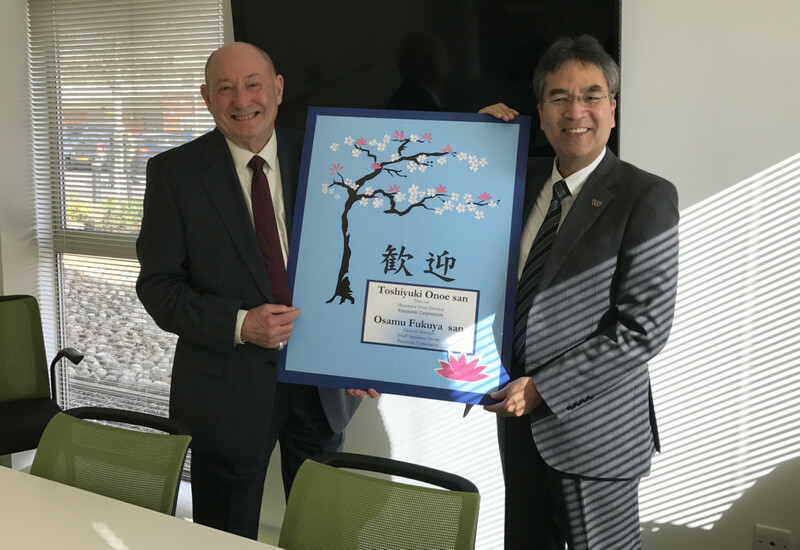 Osamu Fukuya, general manager, small appliance group at Panasonic Corporation, flew in from Japan for a meeting with the directors of Regale to inform them that the company has officially recognised the Microsave Cavity Liner as an authorised accessory for use in Panasonic’s range of heavy duty, compact, commercial microwave ovens. 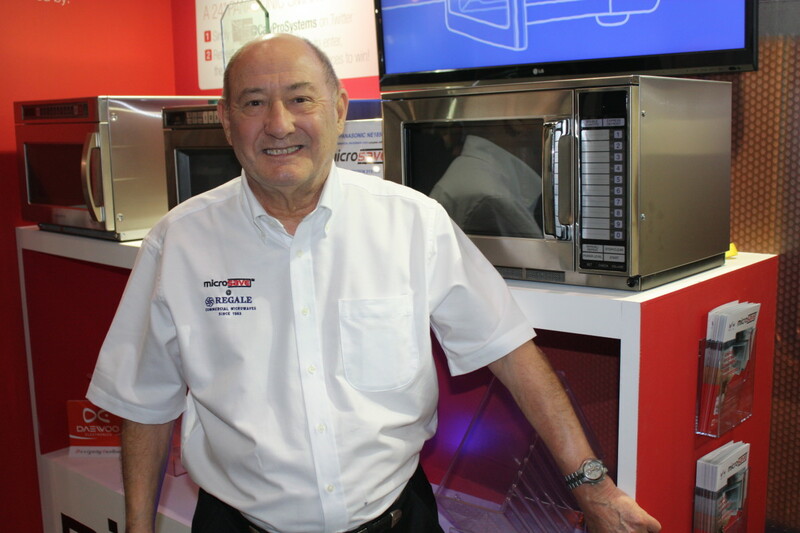 Regale, a national commercial microwave oven wholesaler, invested several years of research and development before it created its Cavity Liner, which is now extremely popular with major brewery and restaurant groups such as Frankie and Benny’s and Chiquito. 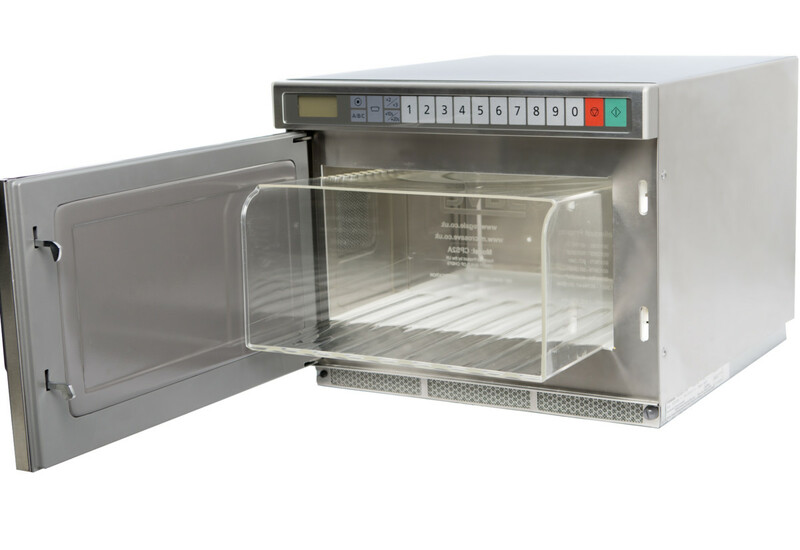 It is designed for use in high-turnover restaurants and pubs where microwaves are in constant use; often for more than 12 hours a day, to help operators keep their ovens hygienically clean and trouble-free from food spillages and splatter, which can lead to damage of the ceiling plates, base plates and lens light covers if not cleaned properly. The Microsave is placed inside the microwave oven cavity so that any food splatter is contained within the liner – all the operator needs to do is remove it at the end of or in between services, wash and replace to the microwave, saving on cleaning time, cross-contamination and unnecessary repairs. 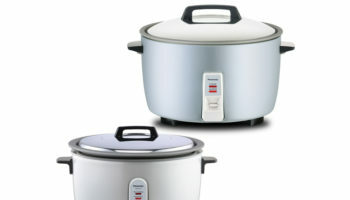 Panasonic Corporation, Japan, recognised the potential in the Microsave and put it through stringent testing akin to that which its own microwave ovens go through, before confirming its status as an authorised accessory. The Microsave Cavity Liner is currently exported by Regale to Australia and Europe and will shortly be on sale via their website www.microsave.co.uk. To find out more about Panasonic’s range of commercial microwave ovens, call 01344 853231, email commercial.ovens@eu.panasonic.com or go to panasonic.co.uk/pro-cooking.